Recently, there has been a rise in opioid use in the United States involving both the nonmedical use of prescription drugs and more traditional illicit opioids, such as heroin. The abuse of prescription opioid pain relievers and illicit opioids, have contributed to increasing numbers of overdose deaths in the United States, and Centers for Disease Control and Prevention data show more than 28,000 opioid overdose deaths in 2014. Chapter 1 reports that medication-assisted treatment (MAT) can more effectively reduce opioid use and increase treatment retention compared to treatment without medication. 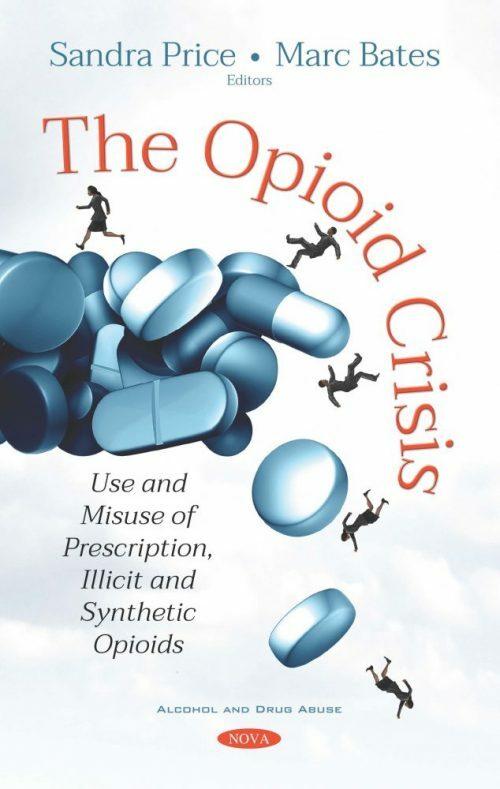 There has also been a significant increase in the use of man-made (synthetic) opioids, such as fentanyl and fentanyl analogues, as described in chapter 2. Synthetic opioids like fentanyl—a substance 100 times stronger than morphine—accounted for more than 19,000 of the nearly 64,000 overdose deaths in 2016, the most recent year for which federal data are available. Misuse of prescription opioids can lead to overdose and death. Medicare and Medicaid, two of the nation’s largest health care programs, provide prescription drug coverage that can include opioids. Chapter 3 discusses the inappropriate activities and risks associated with these prescriptions. Chapter 4 gives examples of some policy options that could be employed for training on safe opioid prescribing. Buprenorphine is a medication used to treat adults addicted to opioids (it is also used in the treatment of pain). Buprenorphine’s effectiveness, safety, and availability in the treatment of opioid addiction are of considerable interest to policymakers seeking to address the ongoing opioid epidemic in the United States as seen in the last chapter.